Apple Inc. has officially unveiled the next generation of the iPhone at its annual September launch event in San Francisco this week – iPhone 7 and iPhone 7 Plus. The company revealed an upgraded iPhone that is similar to its previous models – iPhone 6S & iPhone 6S Plus and has several important features & differences. 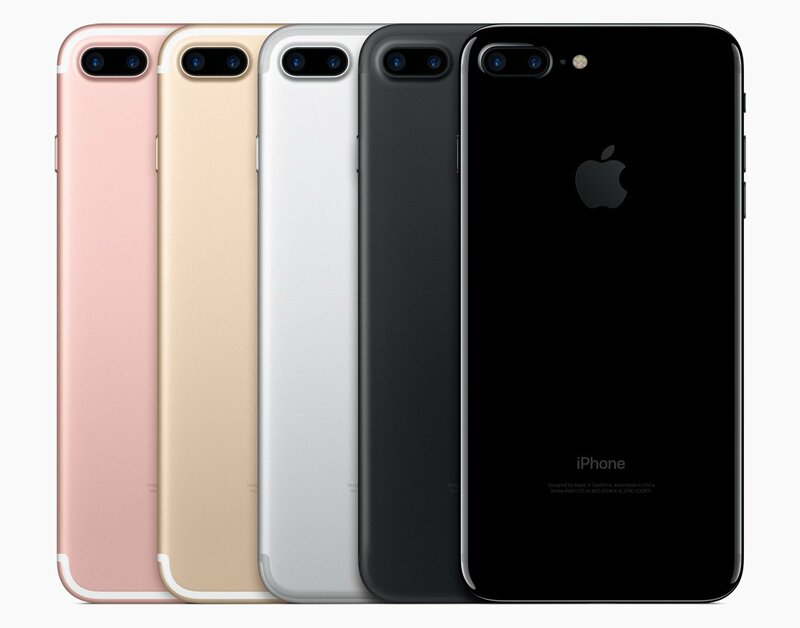 The iPhone 7 and the iPhone 7 Plus are almost identical in appearance to their predecessors – the iPhone 6S and the iPhone 6S Plus. The iPhone 7 which is the smaller one has a 4.7-inch Retina HD display with wide colour gamut, while its larger sibling, the iPhone 7 Plus has a 5.5-inch Retina HD Display with wide colour gamut. Also, both the models are now 25% more brighter as compared to its previous models. Cameras on both models will also have 12 MegaPixel sensors as well as 4K video recording capability. 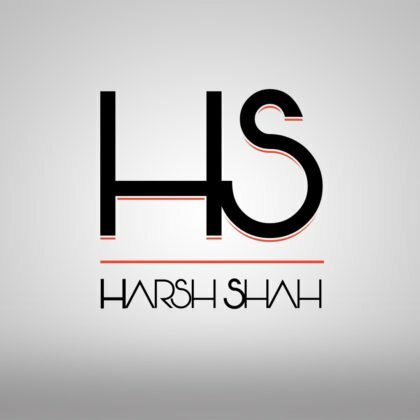 They have been revamped to enhance low-light capabilities and take even sharper photos. The smaller 4.7-inch iPhone 7 has a ƒ/1.8 lens that lets 50% more light onto the lens, a new 12MegaPixel sensor that’s 60% faster and 30% more energy efficient. The bigger 5.5-inch version of the handset i.e. the iPhone 7 Plus has a dual-lens camera, meaning, two 12MegaPixel cameras, one of which is a Wide-angle lens with ƒ/1.8 aperture and the other a Telephoto lens with ƒ/2.8 aperture. The new camera also enables live editing of video files and with wide colour capture and also has image stabilisation. Apple has also improved camera flash and doubled the number of LEDs to four – two cool, two warm – in order to create a more effective flash that gives 50% more light and improve photos shot in low-light. It also has a flicker sensor that makes the flash look like natural light. The new Home button isn’t actually a button, but rather a pressure-sensitive pad that delivers vibration-based taptic feedback when touched or pressed. So, it now vibrates when touched or pressed to give users feedback. The new Home Button is Force-Touch, the feature which is already in use on the firm’s MacBook laptops. The Previous iPhone models – the iPhone 6S & the iPhone 6S Plus have their antenna bands on the back of the device. Now, both the new iPhone models – the iPhone 7 & the iPhone 7 Plus, have their antenna bands moved from the back of the device to the edges. Both the iPhone models will have No Headphone Jack/Socket. And That’s the most controversial thing about the new iPhone. Both the iPhone models – the iPhone 7 and the iPhone 7 Plus will ship with a pair of wired headphones that plug into the charging port on the bottom of the device, as well as an adaptor for people who want to hang onto their old headphones. The Performance of both the new iPhone models – the iPhone 7 & the iPhone 7 Plus has been improved. Both the iPhone models will be powered by a new Apple A10 Fusion chip with 64-bit architecture & Embedded M10 motion coprocessor. This chip is 40% faster than A9 of iPhone 6S and double the speed of the A8 processors. It also has improved graphics performance which is also 40% more powerful than the A9. The new iPhone models will have the latest Apple Operating System – iOS 10, which is much more advanced, faster & stable than its previous Operating System – iOS 9. The Battery life on both the new iPhone models has been greatly improved. The models will have the longest battery life ever in an iPhone as compared to its previous models. The new iPhones are also Dust, Splash & Water resistant with an IPX67 rating which means the hardware can withstand immersion in up to 1 metre of water for 30 minutes. Also, Apple’s high standards for waterproofing have impacted the supply chain and lowered total production of iPhone 7. The iPhone 7 is the first iPhone to feature stereo speakers. Both the new models now have stereo speakers – one is positioned at the top of the iPhone and the other is positioned at the bottom. Apple says this new setup delivers twice the audio output of iPhone 6S and increased dynamic range. The company has now discontinued the 16GB base storage and set a starting base storage of 32GB. Also, the 64GB storage option has been discontinued. So, you never run out of storage. Both the models will be available in 32GB, 128GB & 256GB Storage options. Also, the previous iPhone models – iPhone 6S & the iPhone 6S Plus will now be available in two storage options – 32GB as Base & 128GB at higher storage capacity. The new iPhone now comes in a new range of colours. The bodies of the new iPhones are made from aluminium and come in five colours – Silver, Gold, Rose Gold, Black (Matte/Diffused), and Jet Black (High-Glossy). 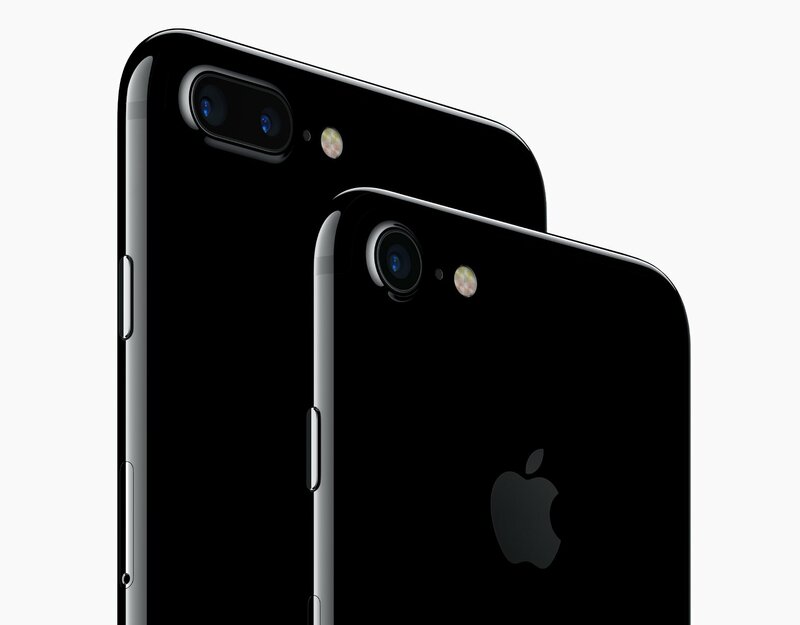 Also, the new Jet Black finish will be offered exclusively on the 128GB and 256GB models. The handsets are due to start shipping on September 16. The handsets will be Available in India from October 7.